Although pranks, practical jokes, and hoaxes are the norm on April Fools’ Day, when it comes to cancer treatment, being fooled can be dangerous. 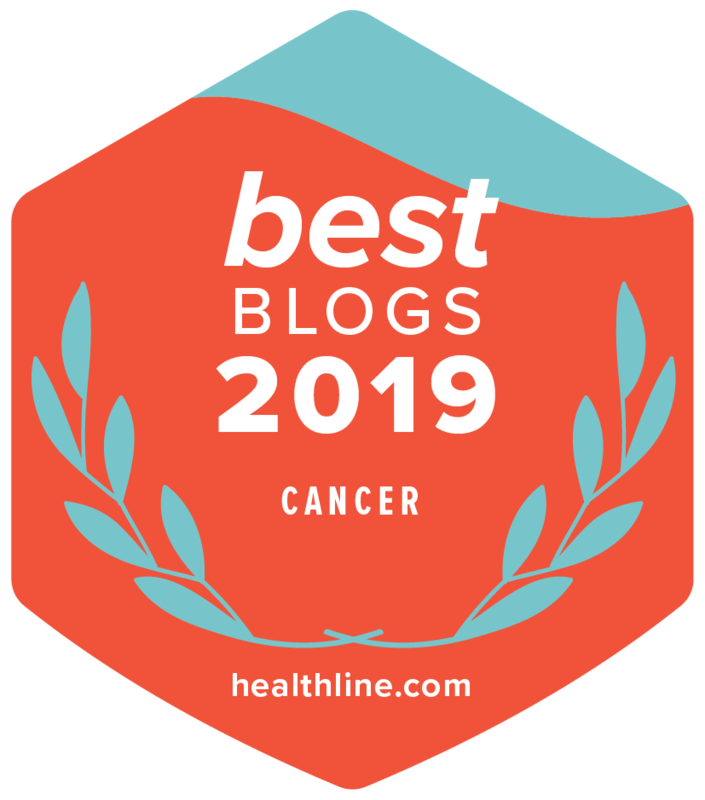 Many products and services on the Internet claim to prevent, treat, or cure cancer, but before investing any of your time or money, it’s important to carefully evaluate them and talk with your doctor. As you investigate a potential cancer treatment, the most important thing to find out is whether the product is approved by the U.S. Food and Drug Administration (FDA). Drugs, devices, and other treatments that are FDA approved have been rigorously tested in clinical trials and found to be safe and effective. On the other hand, products and therapies that don’t have the FDA’s approval to treat cancer and make statements that “have not been evaluated by the FDA” are unlikely to help, and some may even be harmful or interfere with the treatments prescribed by your doctor. The ad says it will cure any type of cancer. No single treatment will work for everyone or for every type of cancer. The ad uses “personal testimonies” from patients who claim the product works. These people may be paid actors, but even if they aren’t, personal stories are often unreliable and don’t provide scientific evidence of the product’s effectiveness. The ad offers a money-back guarantee. Promising a refund is not proof the product will work. The wording in the ad sounds technical. The advertiser may expect you to be impressed, but it’s not proof that the product will do what it says. The ad claims the product is a “natural” remedy. Many “natural” substances are harmful to people, such as poison ivy, so this claim doesn’t mean it will help or that it won’t harm you. The ad states that supplies are limited and/or you have to pay in advance. Other phrases to watch out for are “scientific breakthrough,” “miraculous cure,” “secret ingredient,” or “ancient remedy.” These terms may sound impressive, but advertisers can easily use them without giving any proof to support the claims. When in doubt, always talk with your doctor or another member of your health care team. You can also check this list from the FDA of products and companies that falsely claim their products can prevent, diagnose, treat, or cure cancer.